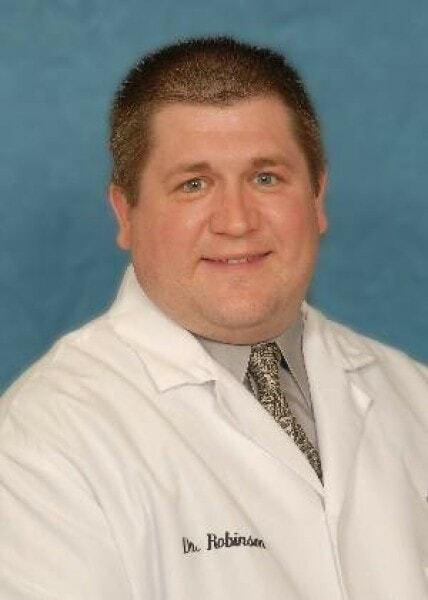 Scott is a 1994 graduate of the University of Kentucky School of Dentistry in Lexington. He has been a member of the C.D.S. staff since 2000 and serves as the Clinical Director of the Edgewood office. Dr. Robinson is a native of Lexington where he graduated from Henry Clay High School and received his undergraduate degree in biology from the University of Kentucky. Prior to joining Cincinnati Dental Services he practiced in Alabama and Kentucky. He is licensed in Alabama, Kentucky, and Ohio. Dr. Robinson is a member of the O.K.I. Dental Study Club. Dr. Robinson is married and in his spare time he enjoys archery and attending his son's basketball games and his daughter's archery competitions.